The Future of Google Ads (AdWords) is Automation! Over the last number of years, Google have done a number of things to try and automate Google Ads. These can be things from optimizing your text ads to bidding. There are so many things Google have done to automate campaigns, but have they gone too far or are they going too far? What is the future of Google Ads in terms of automation and how much can an account manager looking after a PPC campaign? What influence can they have on the automation process in the long term future? It’s a big issue, it’s something that’s come up a lot recently. Let’s get into it. Hey there guys. Darren Taylor of thebigmarketer.co.uk here. My job is to teach you all about digital marketing. If that’s up your streets, you should consider subscribing to my channel. In this video, we’re looking at the future of Google Ads. 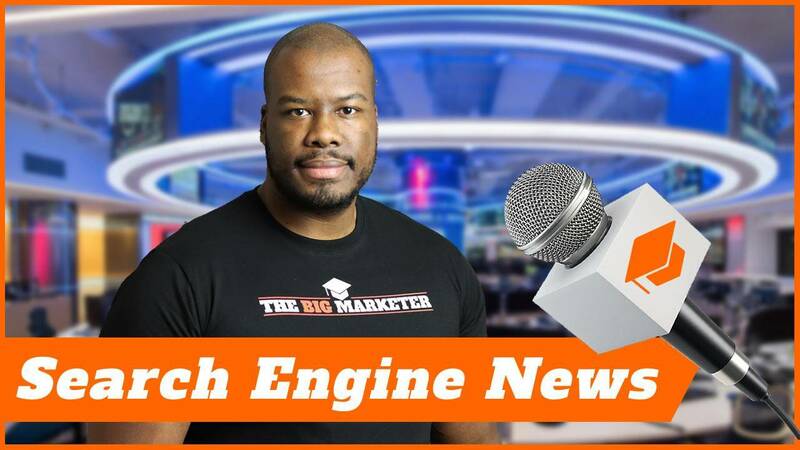 Now, it’s a topic I’ve spoken about before, but I think it makes sense to revisit it because of recent news regarding Google Ads. For those of you who don’t know, Google recently sent out a communication to pretty much all Google Ads users saying that they, in terms of them, Google, will actually go ahead into your campaigns and start making changes to optimize your campaigns for you while you “work” on your business. There are a number of different things and a number of different reasons why this isn’t a good idea. Firstly, what? Google are going to go into my account and touch my settings I’ve spent months and months optimizing to get great performance for my campaigns and they’re going to go in there and make changes and not be accountable for them? Well, let’s say they’re going to be accountable for them. They said if there’s any bad changes that make a negative impact to your revenue, they’ll be more than happy to give you a refund but what’s the point? You know your campaigns. I know my campaigns better than Google ever will at this moment in time anyway, so why are they doing this? Google Ads will go all in on automation! Well in the long term Google know their biggest bet is automation; to lower the cost of running Google Ads as an operation, they need to use automation. It’s really going to help them increase their bottom line and hopefully increase the performance of our campaigns, but it doesn’t look like the technology can do that right now. However, I understand why Google are doing this. We’ve seen over time that Google’s traffic in terms of clicks going to Google Ads is actually reducing, their revenues are coming down, the popularity of the product is coming down so they need to do something. We know Google have really invested in automation and AI in different areas of their business, especially across their parent company, Alphabet, in different initiatives across those products and systems as well, so it makes sense. 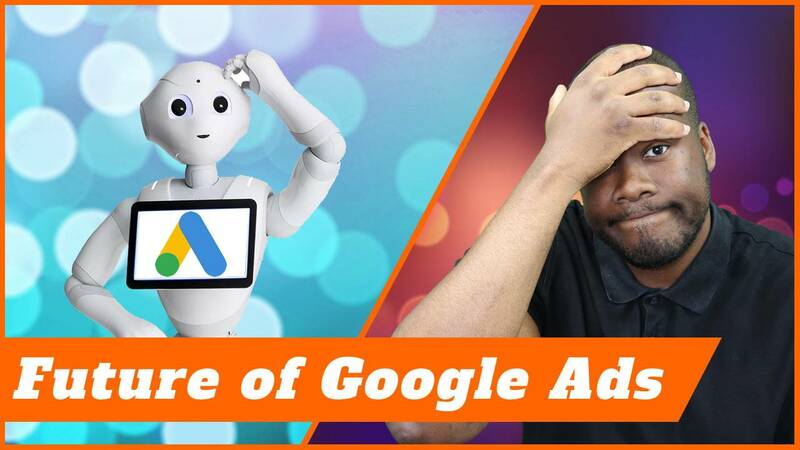 They’re bringing automation more aggressively to Google Ads and it’s something that’s going to be good in the long run, but like anything, there’s going to be some growing pains and at the moment this is the only way they can get data. The only way they can get data is essentially to get control of advertisers accounts, start making changes, see the impact of those changes, wash, rinse, repeat, keep doing it, and then hopefully they get the results they want to see and their algorithm and their improvements on the back end make a big positive impact, but in that short space of time they’ve been doing it, it’s not the best for advertisers. In fact, this is actually an opt-out system, so unless you explicitly opt out of this, when you get the notification from Google, then guess what? You’re going to be included in their little experiment and that’s not necessarily something that you want. Be very aware when you do get the e-mail and for the record it looks like this. When you do see this e-mail then you need to make sure you opt-out and don’t become part of Google’s experiments unless you don’t mind and you’re okay to let your campaign become a Guinea pig and you can go ahead and let Google and make the changes they want to make to your campaign. Maybe there’ll be positive. Who knows? Look, I know for sure Google are going to get this right. They’re going to get it right. They’re going to get to a point where AI outperforms an account manager easily, but until they get to that point, it’s going to be painful and there will be an intersection. There will be a point to where a top-level PPC account manager will have its match met against Google because Google’s algorithms will be so powerful and understand enough of the business that they’re targeting to be able to make better changes than the human account manager. I would never bet against Google in a million years. I will never bet against them because they’re too powerful. They will get to the points that they need to. They always have, and I think they always will. They’ve got to a point that they’re so large and powerful that they can do this. I think when it does happen, it will shake up the PPC industry massively. I’ll make a prediction on this, a small prediction. I think that in the next eight years, PPC account management as we see it today, will not exist. Some might say eight years is quite a liberal prediction because in actual fact it could be a lot sooner than that, but I think overall if you’re in the PPC industry and you’re an account manager and you’re looking after PPC campaigns, then think about what Google are trying to do. It’s going to be something that will impact your role in digital marketing in the long term. Just keep that in the back of your mind. I can imagine there are a ton of PPC agencies out there who are pretty angry at Google right now because Google has a history of undercutting their agencies. Sometimes Google goes straight to the advertiser about PPC campaign changes instead of going through the agency managing their campaigns. This has been a long-standing problem with Google and I think it’s only going to get worse because again, as I keep stressing Google need the data. They need the data set to experiment on and they’re going to go for it. There’s nothing that’s going to stop them from going for it. They’ve tried now, you can opt-out, but I think over time we’ve seen more and more automation come into Google Ads. I think it will continue. Guys, be prepared for a massive shakeup in the PPC industry in the near future because it’s coming. Google always wins. Thank you guys so much for watching this video. If you liked it, please leave me a like below. 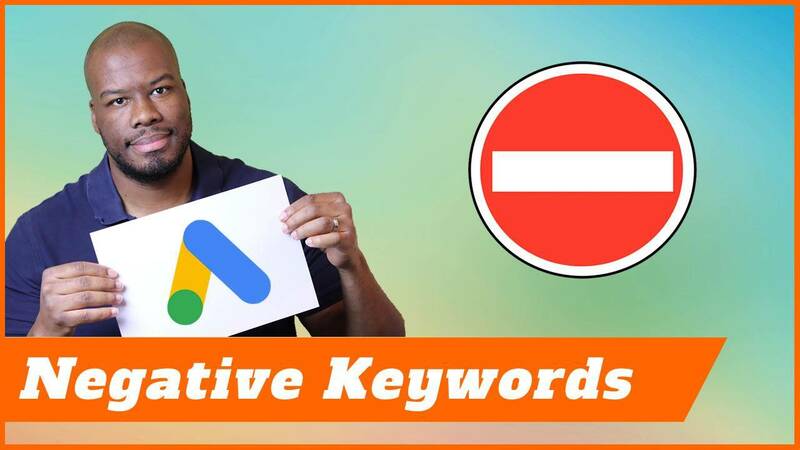 Let me know if you’ve received one of those emails saying Google are going to automate your entire PPC account in the background and let me know in the comments whether you think this is a good thing or a bad thing or maybe let me know what you think the future of the PPC agency model will be in terms of Google Ads. More important than that, don’t forget to subscribe, check out the other content on my channel. I’ll see you guys on my next video.